The FIM Superbike World Championship is the premier global championship for production, or street based, motorcycles and enters its 31st year of competition in 2018. The Racedays motorcycle racing team have been competing successfully in the support classes of this prestigious series for over a decade. The team’s goal and that of our sponsors and partners is to provide talented young racers with a platform to showcase their talents and prepare for a career as a professional athlete. 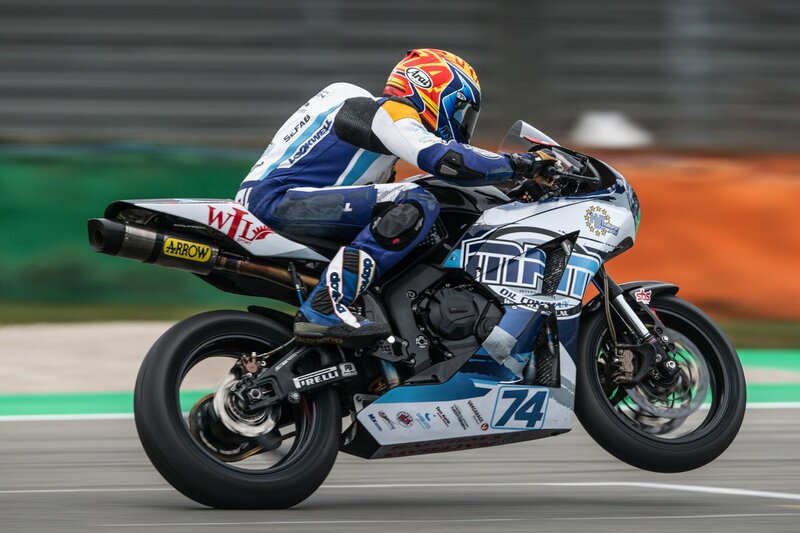 In 2017 the WILSport Racedays team and young Estonian rider Hannes Soomer claimed the FIM European Supersport 600 Cup title before graduating together to the full FIM Supersport World Championship. Joining Hannes in the team last year to compete in the FIM Supersport 300 World Championship was 16 year old South African racer Dino Iozzo. He was the only Honda mounted rider to score WorldSSP300 championship points. 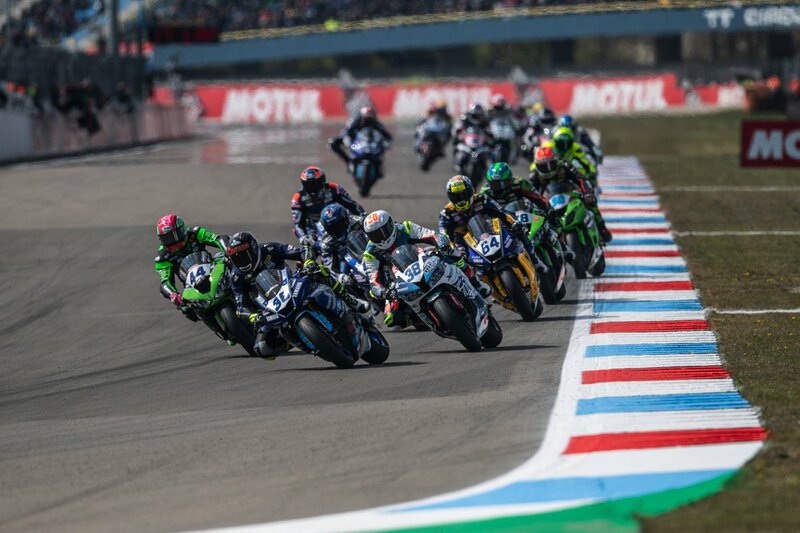 2019 sees the team focus solely on WorldSSP with Hannes Soomer and Jaimie van Sikkelerus forming a two rider assault on the series. Estonian Hannes Soomer, the Baltic Bullet, remains with the squad in 2019 after winning the European Supersport Cup in 2017. 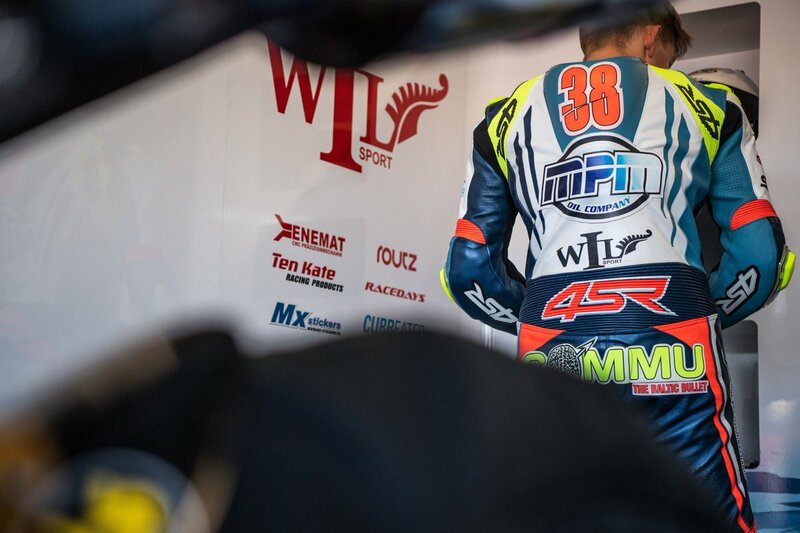 With several top ten finishes under his belt, the #38 rider was impressive in the second half of 2018 and will be looking to make the step into the podium of the FIM Supersport World Championship in his third year with the team. Jaimie van Sikkelerus joins the squad for what is hoped will be a break through year for the young Dutch rider. A competitor within the WorldSBK paddock since 2013 when he began racing in the European Junior Cup. Already a WorldSSP point scorer, 2019 should see a further rise through the ranks within the World Supersport category.